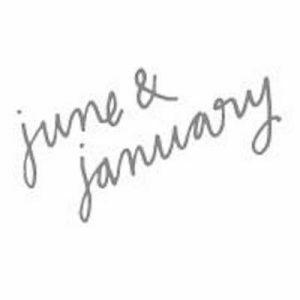 June & January is a direct to consumer baby clothes brand headquartered in Texas. To reflect the essence of children and their playful nature, they created clothes that are fun and colorful. 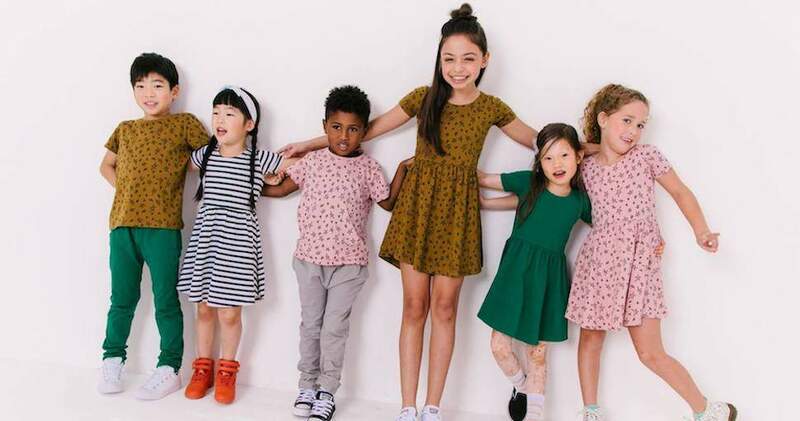 The beautiful colors and patterns of June & January baby clothes, paired with their exceptional prices, makes this brand a leader in the children’s clothing industry. June & January is a No Middleman favorite with many awards and recognition for their success, and they offer a perks program toward free shipping or discounts! Whether it be onesies or baby booties, June & January has you covered for everything you need in baby clothing and accessories.